"I explore solutions that help AAG achieve program milestones." AAG was founded on a simple idea: Find ways to help older Americans fund a better retirement through the use of home equity. We are now considered the leaders in the reverse mortgage space and offer a suite of home equity solutions tailored for American homeowners entering or in retirement. 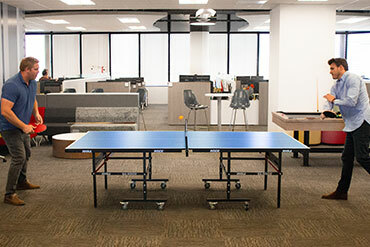 We have multiple corporate functions that play vital roles in delivering on our mission. 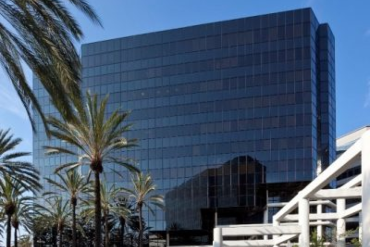 AAG is headquartered in sunny Orange, California and have 40 branch offices nationwide and are always looking for exceptional talent. We started AAG over a decade ago to help our seniors live a better retirement through the use of home equity. 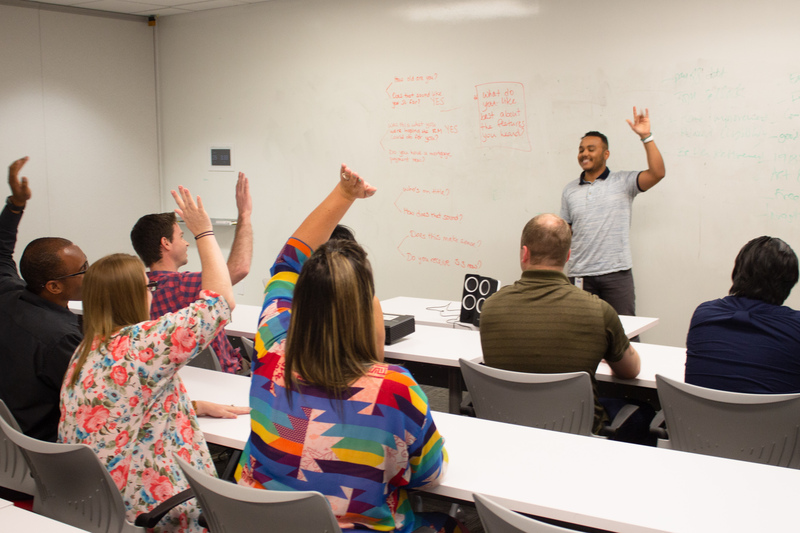 Our ops team is focused on delivering exceptional support and service from application all the way through underwriting, with the ultimate goal of helping our customers retire better. 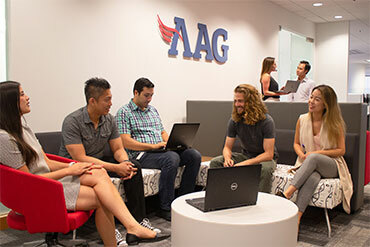 Be a part of our operations team and see why AAG was named a Top workplace for 5 years in a row. The job of our IT team is to maximize the company’s efficiency and effectiveness through cutting edge tech implementation. We are steadily moving our digital ecosystem into the front end of our business by providing critical support and thoughtful solutions, enabling our key departments to focus on what matters the most: providing a better and more stable retirement lifestyle to older Americans. Are you highly motivated, caring and love crushing goals? 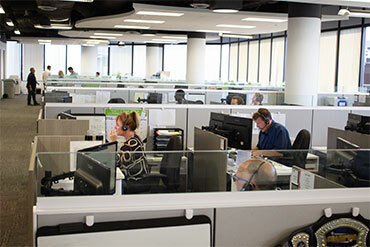 Our sales team combines the passion and dedication to help thousands of American seniors retire better each year. Choose your own adventure— inside sales, outside sales, sales support, business development, and more. Be a part of something rewarding and explore our sales careers today. The Marketing team is the lifeblood of our company. Their job is to change the way people think about home equity use in retirement. They amplify our messaging, attract new clients, empower current clients and build our award-winning brand. 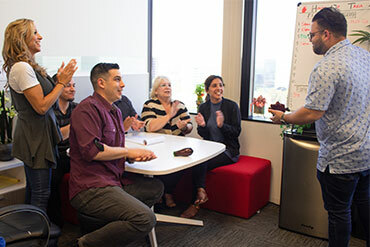 If you can develop high-level messaging that resonates with our audience and create demand for our home equity products, you’ll want to be part of the industry’s top creative and marketing team.